Hello everyone! 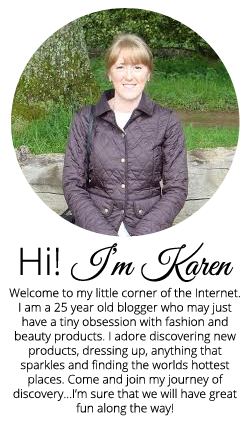 I’m Karen, a 20 something year old supply teacher and I live in the North West of England. This is my little space on the internet to share with everyone my thoughts and loves, with a bit of this and a bit of that thrown in for good measure. I have a love for all things fashion and beauty and am constantly on the look out for new items to purchase and review, which is why I have started this blog. I love reading blogs and watching youtube videos and this has inspired me to start my own, and I will soon be staring on my own youtube videos….just as soon as I figure out how! I also love home interiors, events, jewellery (the sparklier the better) and travelling. I would say my fashion style is very girlie with an edge, and I love to experiment with different colours, prints and textures. If you would like me to review any product, just email me on the address below and I will providing I have the knowledge. 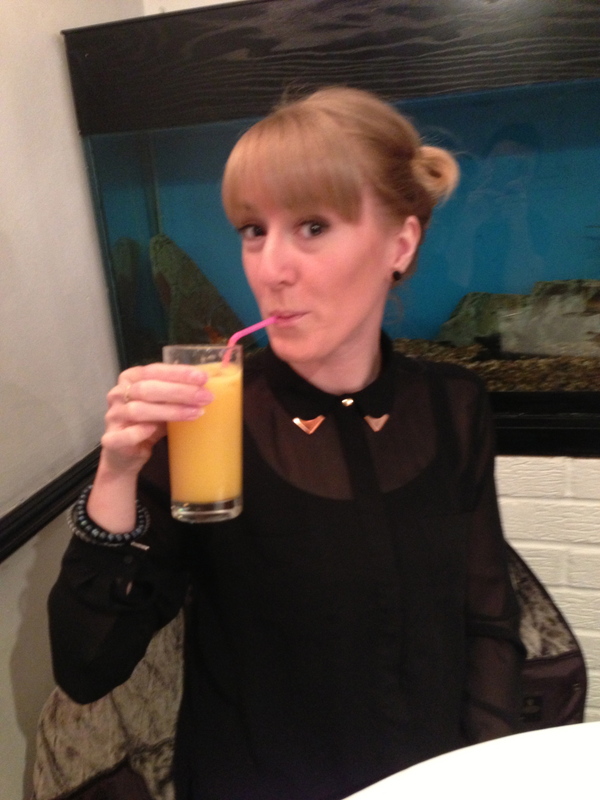 Im also always around on social media…come for a chat!